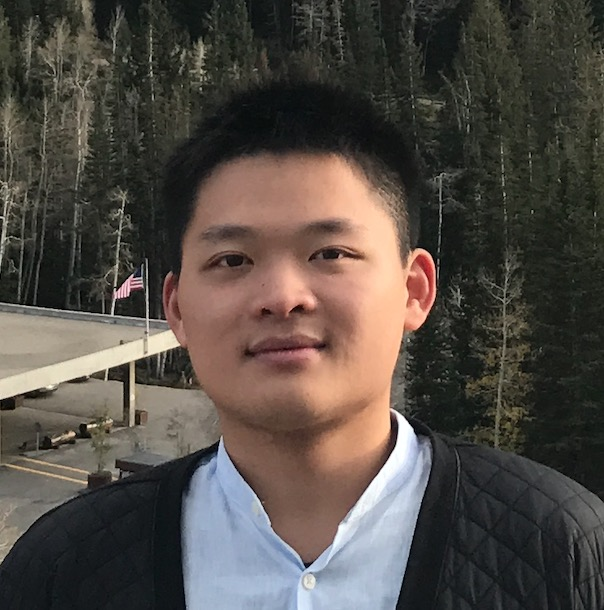 I am a security researcher who is interested in any security problems in real-world systems. I received my bachelor degree from Wuhan University in 2018. My research interests are system and network security. I am also interested in theoretical problems arising out of building practical systems. Nov 15, 2018. 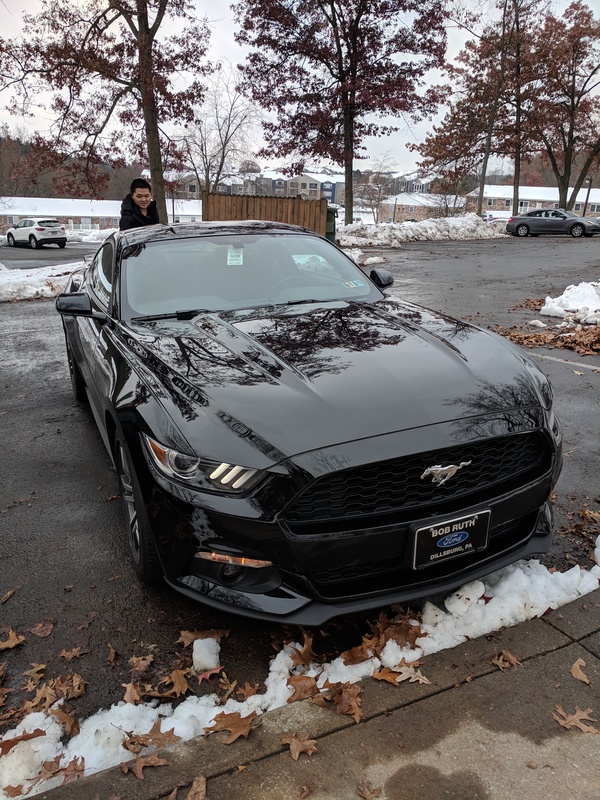 I got my first car, which is a Mustang. Take a look! Oct 15, 2018. I attended the 25th ACM Conference on Computer and Communications Security held in Toronto, Canada. Aug 9, 2018. I gave a talk about SDN Security on the 26th DEFCON Hacking Conference held in Las Vegas, United States.